Our meeting room is at the top of the ramp on the corner of Marian Ave. and Macdermott Pl. Hospitality—refreshments will be served starting at 7:15 p.m.
Programs begin promptly at 7:30 p.m. and are followed by our business meeting. The general public is invited to attend any program or activity. We look forward to seeing you there! Apr. 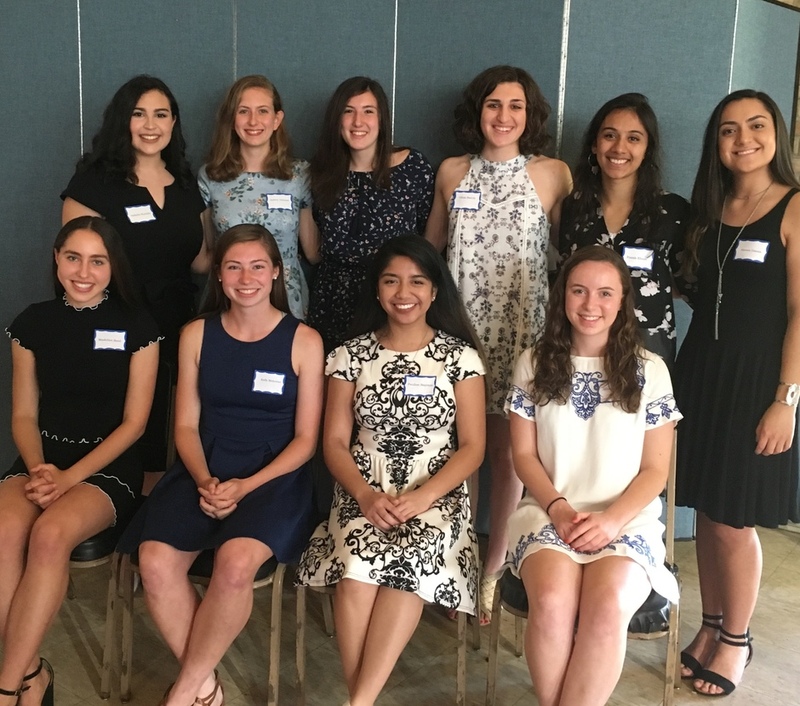 28 Spring Scholarship Luncheon at the Galloping Hill Golf Course, Kenilworth – Guest speaker, 50/50 raffle, $500 Shop Rite Gift Card Raffle, Gift Basket Raffle, and Silent Auction. ALL PROCEEDS are for local scholarships.